Scott Devine - "Love it!" Bands come in all shapes and sizes yet rarely do you find one without a bass guitar. Capable of tremendous power as well as subtlety, the instrument provides the glue that holds together virtually all of your favourite tracks. But how is the electric bass guitar made? What makes one more expensive than another? 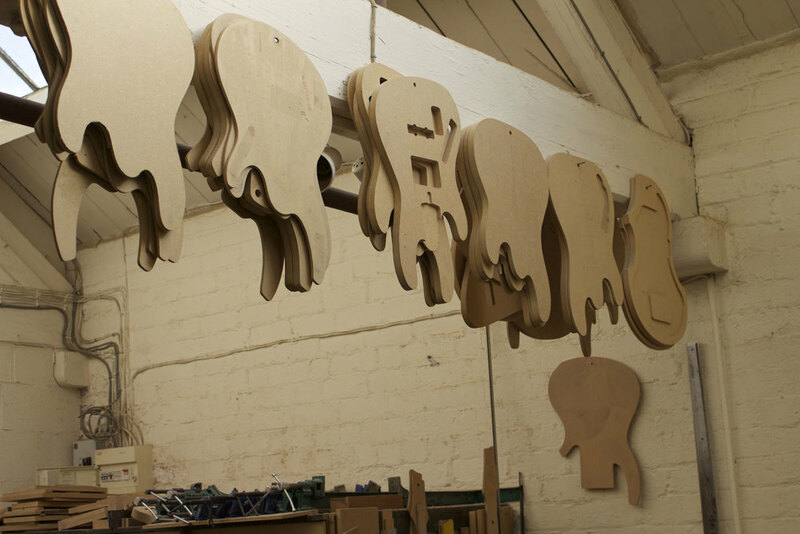 How does a custom manufacturer fit the instrument to the musician? 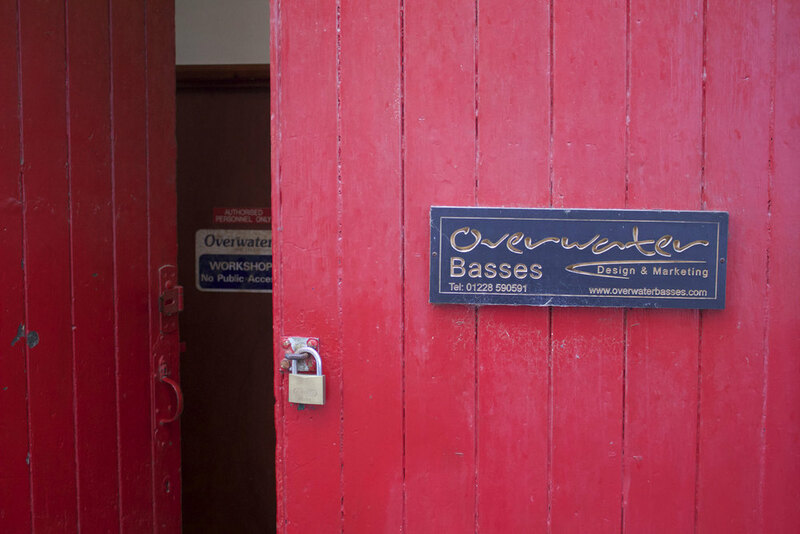 In this unique multimedia feature we uncover the bass guitar through the eyes of Chris May, boss of Overwater and one of the finest luthiers on the planet. Illustrated by stunning visuals and music from Scott Devine, we explore the mystery and power of the deepest instrument in music.